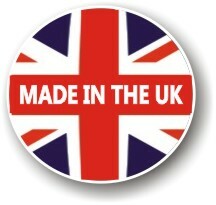 ColourPlus is a new range of noticeboards offering a range of bright contemporary felt colour finishes. 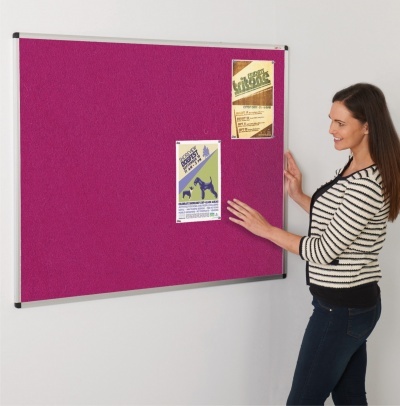 ColourPlus aluminium framed noticeboards offers a selection of 6 vibrant fabric colours and is designed for use with both pins and Velcro. 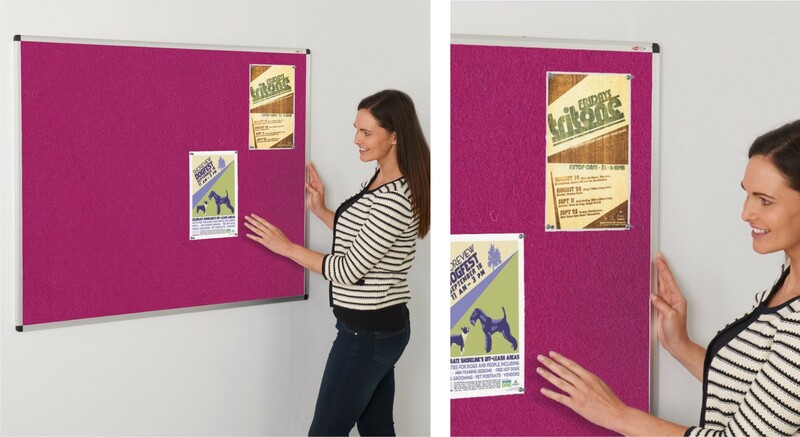 With a stylish slimline aluminium frame the ColourPlus noticeboards Can be mounted portrait or landscape. 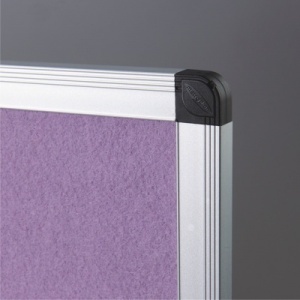 The noticeboards are fitted through concealed corner covers and wall fixings are supplied.